Are you searching for pitch-perfect print or editorial copy to help get your business message across? Even in our age of technology, the printed word still has an important role to play in any successful business strategy. At Love Letters, we offer a copywriting service that harnesses the power of the written word to get your business message across in black and white. 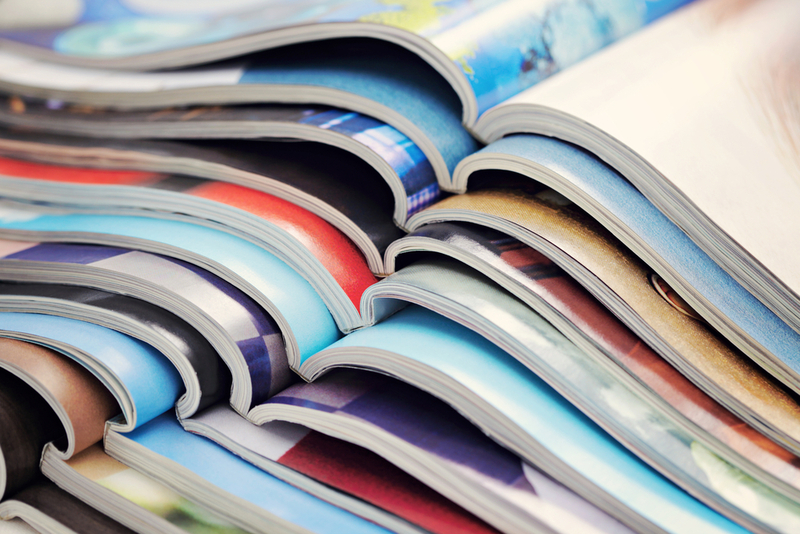 Ever since the invention of the printing press, printed media has been the single most effective way to distribute information. Even since the advent of the internet, the printed word still has the power to engage and inspire. A successful content marketing strategy should not ignore the relevance of print copy; businesses should continue to put print copy front and centre of their marketing plans. High-quality, well-written copy has the ability to engage your audience and can hold the key to promoting your business successfully. Combining original online copy with compelling print or editorial copy will ensure that your business benefits from the best of both copywriting worlds. 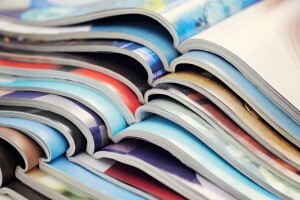 The irresistible mix of online and print copy equals the magic formula for business success. At Love Letters, our copywriting service can help you to get your business message across loud and clear. By writing powerful copy for your company, we can help your business to get the balance right between online and print copywriting and help you to stand out from the crowd. Copy can be used in a variety of print media to maximise the impact of your business brand. We can write content for your business brochures, come up with some attention-grabbing copy for a leaflet campaign, produce informative printed articles to promote your company or create eye-catching magazines to share with your client base. Let us add the magic touch to your print copy, share your business message in black and white, and allow your company’s potential to truly shine through in print. Contact us if you would like more information about our print and editorial copywriting services.